Nail Art Painting Drawing Polish Brush Pen Tool. 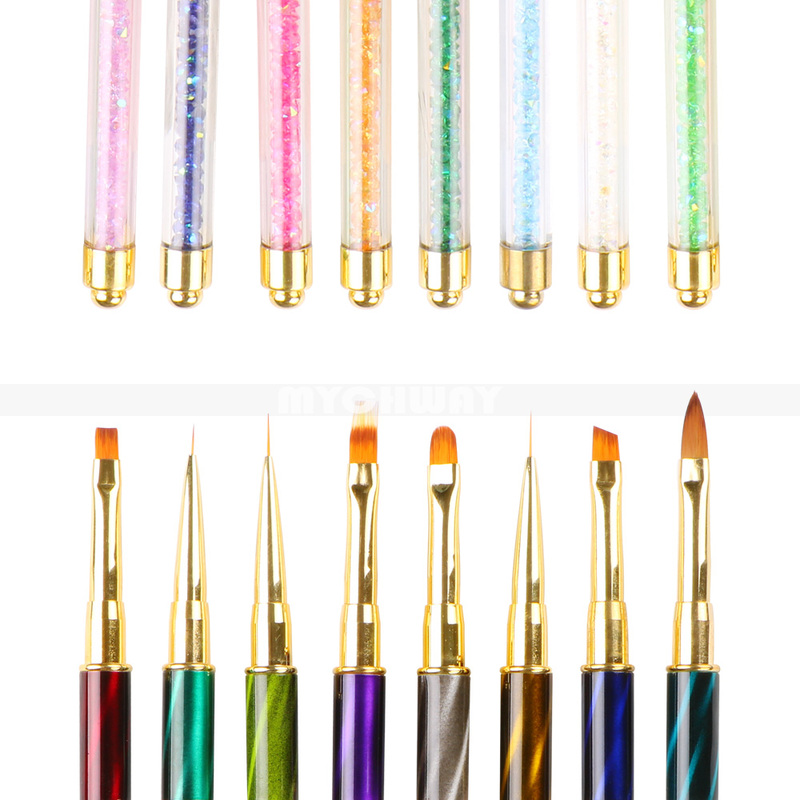 Perfect suitable for nail drawing, fine details, flowers, patterns, UV Gel art lines etc. Perfect for both professional nail salon and home use. Warm tip: Please wash it carefully after use, keep it clean and safe for reuse.